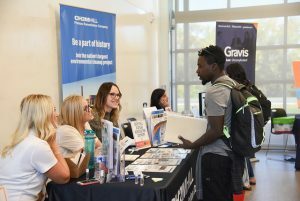 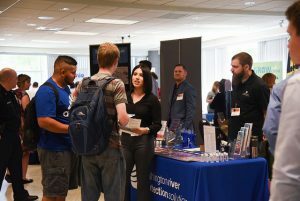 Career services supports career preparedness by encouraging career advising, career development and counseling, programming, and continued instruction. 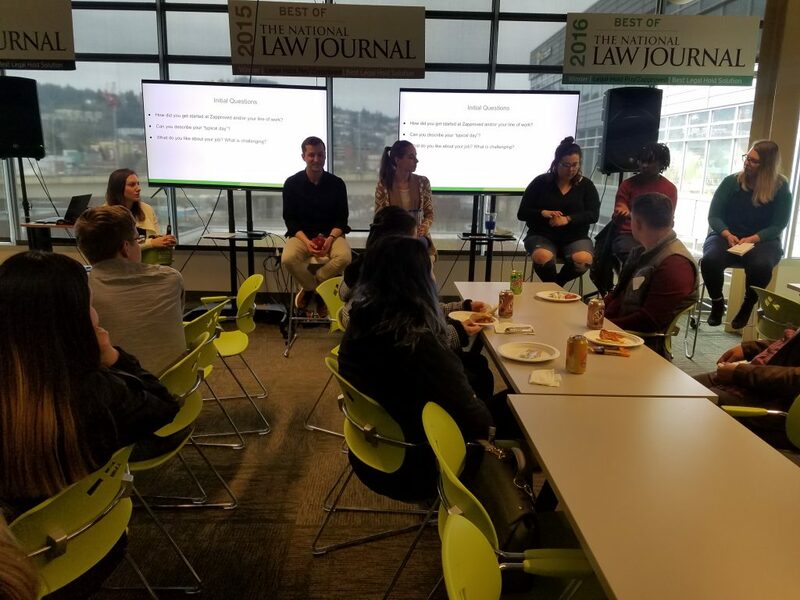 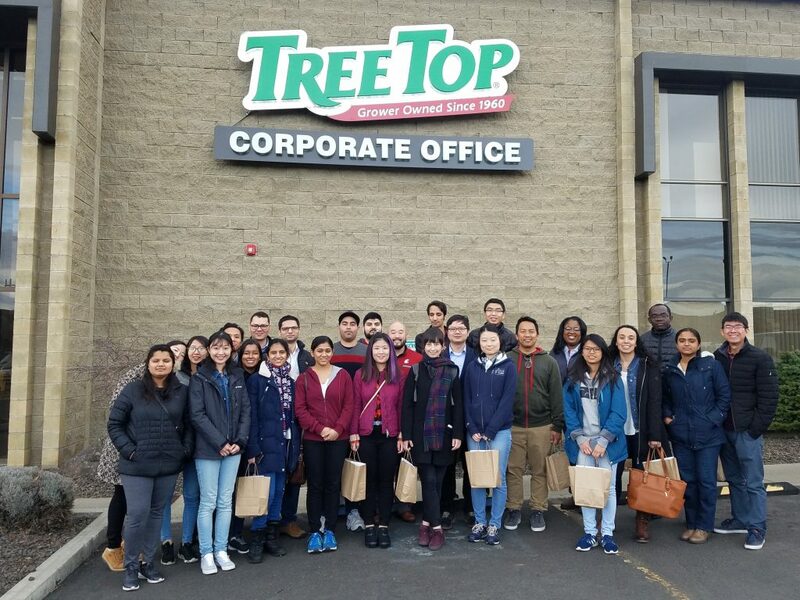 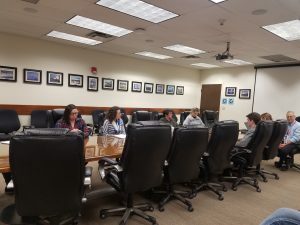 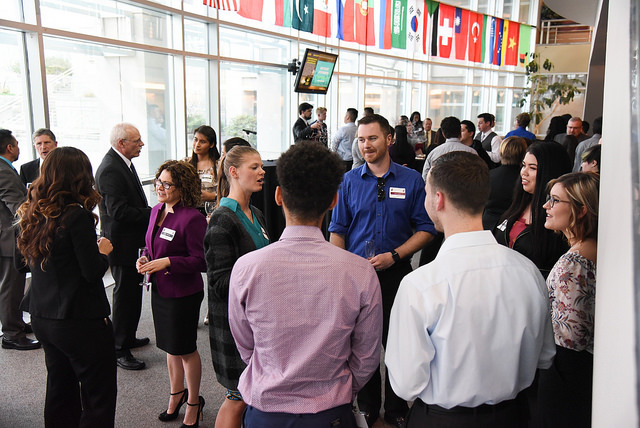 Our plan is for students to comprehend and prepare for trends that are related to local hiring efforts, while setting goals aligned with their values, interests, personality and skillsets. 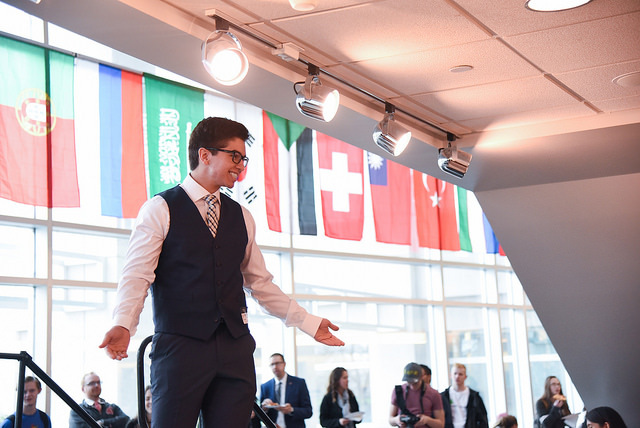 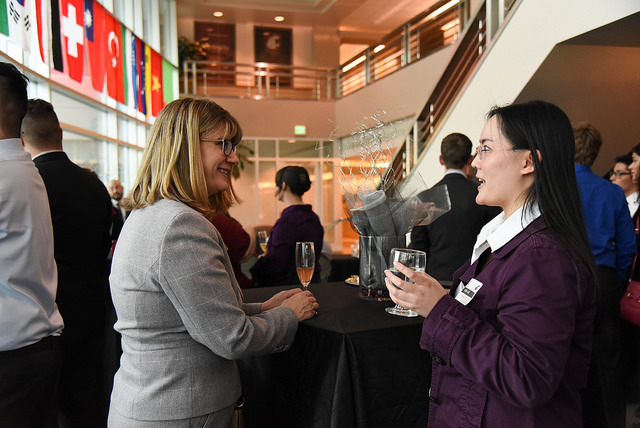 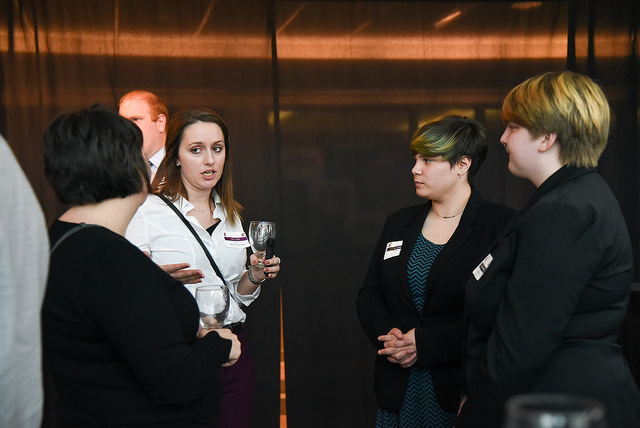 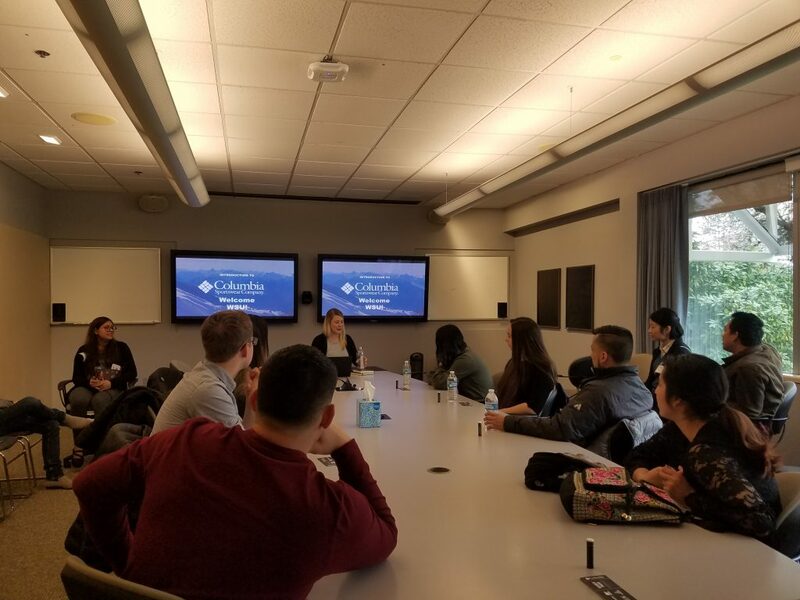 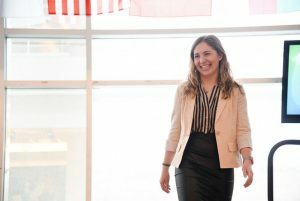 Engaging with career services allows students an opportunity to apply academic competencies acquired in the classroom to experiential opportunities offered by industry leaders. 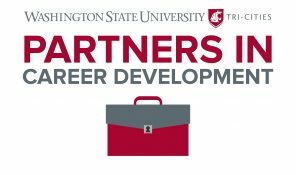 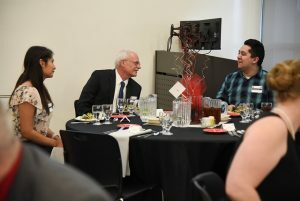 WSU Tri-Cities is launching a new program, Partners in Career Development. We are looking for professionals in the community to partner with Career Services to give professional and career advice and share skills with students who are interested in specific fields. Sign up today to volunteer to help the future workforce. 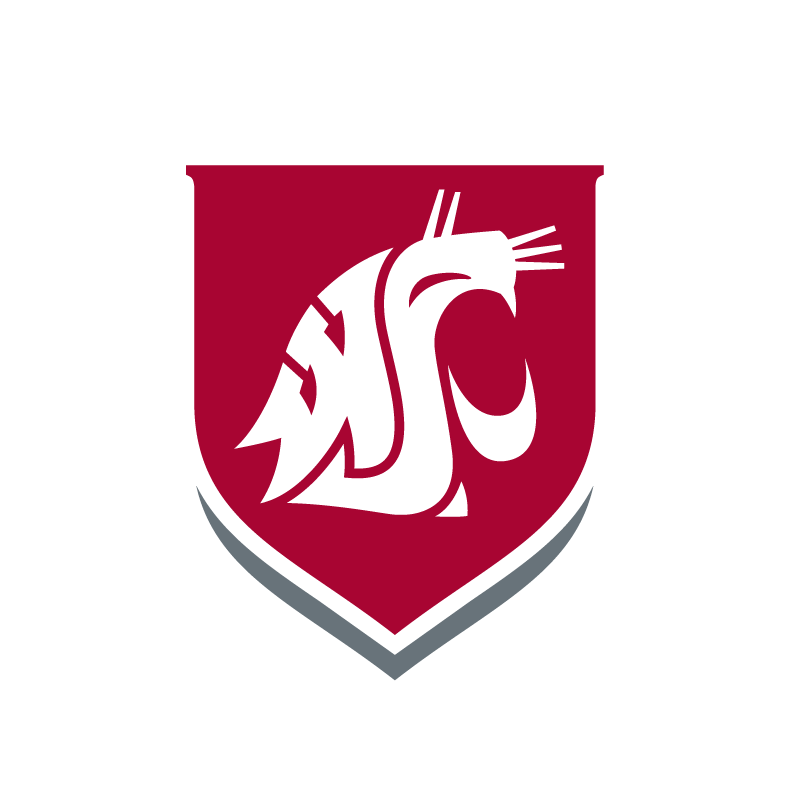 Handshake is Washington State University Tri-Cities’ free online employment resource for students, alumni, and employers. 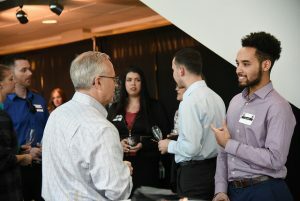 Handshake is a digital platform that connects students and alumni to professional full-time, part-time, internship, and on-campus employment opportunities. 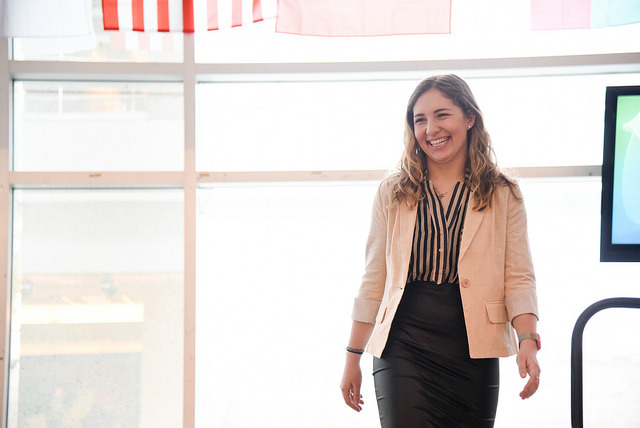 Create your profile and get started on your career path today. Career Development helped me create a professional skill set...that will continue to enhance and grow. 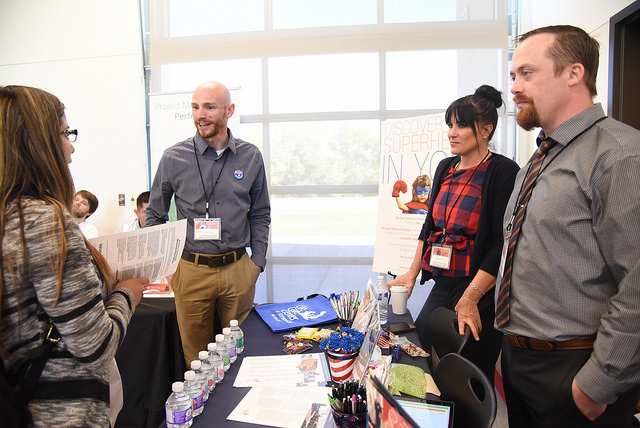 One good way to determine which major is a good fit for you is to evaluate how your career interests relate our programs of study.